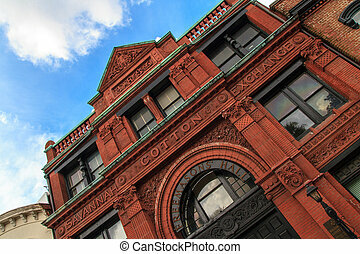 Historic cotton exchange building. 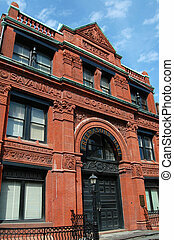 Historic cotton exchange building at athens, georgia. 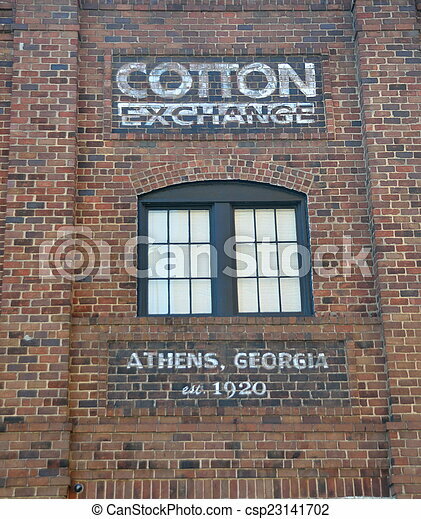 Historic cotton exchange building at Athens, Georgia. 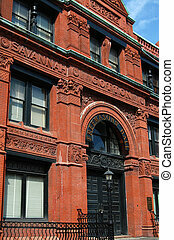 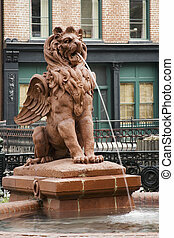 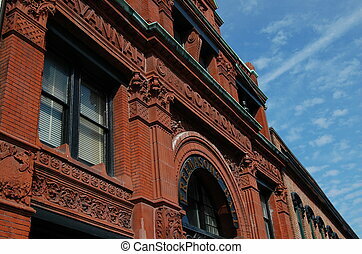 An historic landmark, the Savannah Cotton Exchange was built in 1886 and is an excellent example of architecture during the Romantic Revival period.